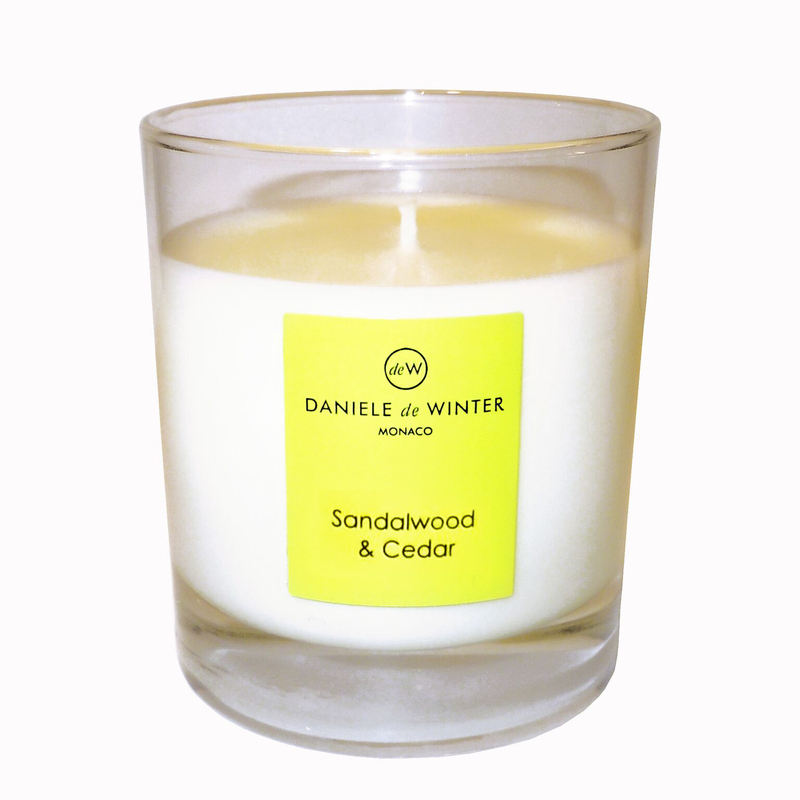 Sandalwood’s warm, elegant fragrance joins Cedar’s woody, masculine notes into a distinctive, gorgeously aromatic and slightly masculine blend. This elegant, generously sized candle will give hours of pleasure and is presented in a high quality deW lime green & black box. Makes a perfect Christmas gift.